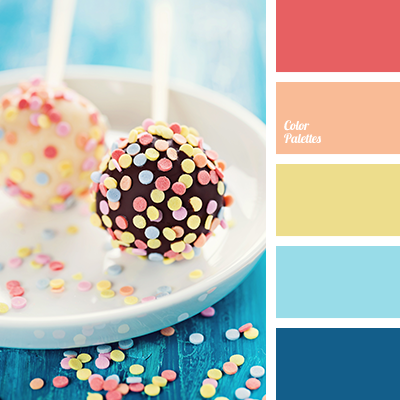 Tasty delicious palette that combines warm and cool shades. 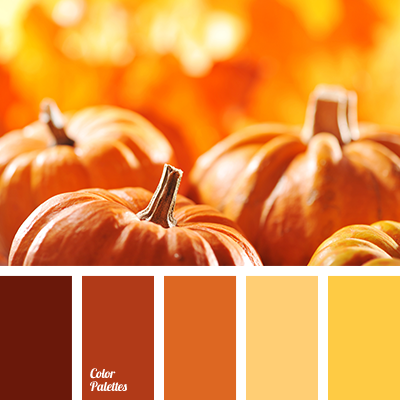 Pale yellow, pastel orange in a company of blue and celadon create a natural, native composition. 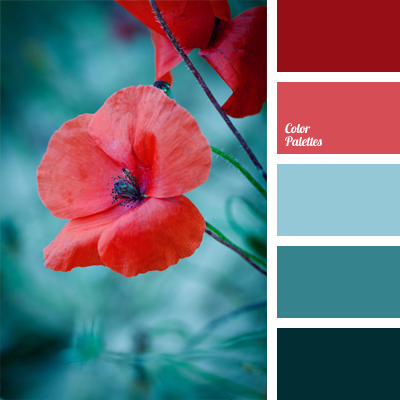 Berry color gives richness and expressiveness to the scheme. 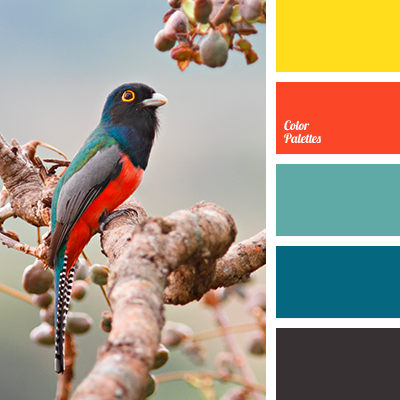 This combination of colors will look good in the decor of spas, swimming pools, child’s play rooms. 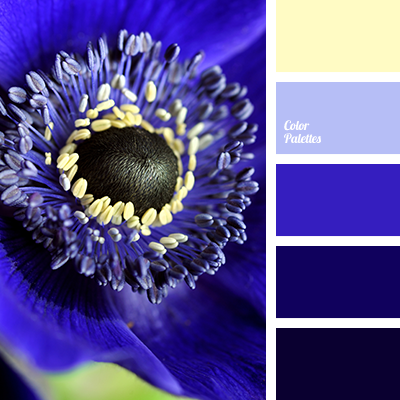 beige-peach, Blue Color Palettes, bright blue, bright red, celadon, color of sea wave, contrasting combination, contrasting combination of yellow and dark blue, Cyan Color Palettes, dark-blue, Orange Color Palettes, pastel orange, pastel yellow, Red Color Palettes, rich blue, Yellow Color Palettes.